Again, the IDEA Colloquium discussed the fundamental and pressing need for an integral labor reform. Production Minister Dante Sica explained that the initiative has never been abandoned and they are still working on getting the support of different political forces from the opposition to reach quorum and the necessary help so that the bill passes both houses of Congress. They are making a naïve assumption. Which one? They think the labor reform requires changing some legal texts, passing new pieces of legislation, creating a fund for employment termination or a large-scale regularization plan. These bills were prepared without the faintest idea how they should be drafted, and if passed, they would be a dead letter. In turn, commendable initiatives were developed, such as the reform of the National Employment Act No. 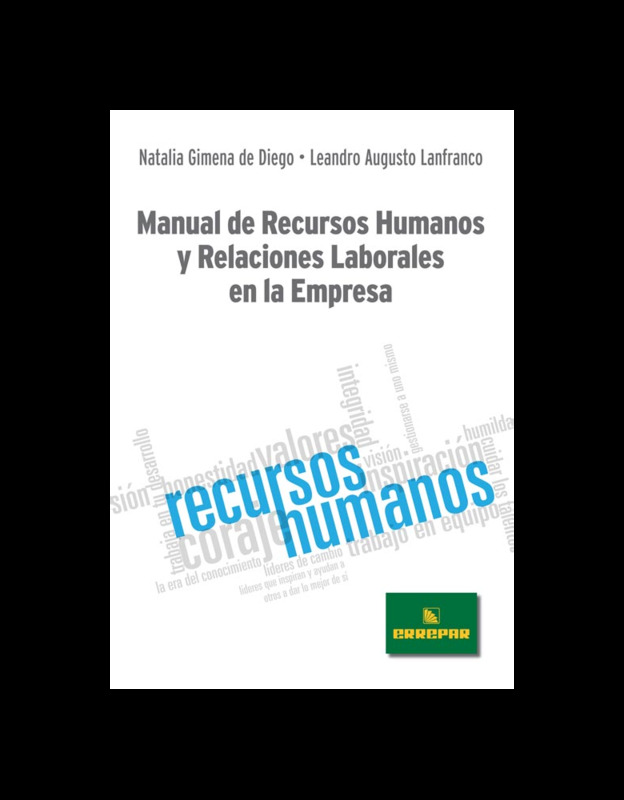 24013 [Ley Nacional de Empleo] and Act No. 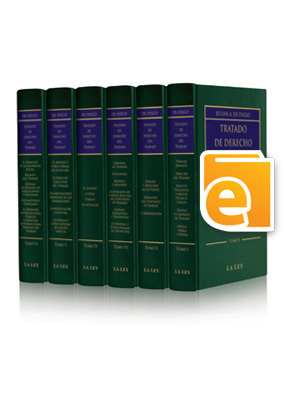 25323, about penalties for non-registered employment, which is one of the main arguments of the so-called “litigation industry”, reforming penalties and changing the collection agencies. Instead of paying them to workers, employers used to pay them to the enforcement authority, who in turn organized training plans and job promotion programs. The labor reform is trapped in the fallacy of “The Leopard” (Il Gattopardo) by Giuseppe Tomasi di Lampedusa: changing things so everything stays the same. A true reform is intrinsic, focused on the common good and general welfare, and aimed at innovating and including indispensable institutions for growth and job promotion. For example, it is necessary to have a system of teleworking, working from home and remote work. As a matter of fact, the Department of Labor made a first attempt and promoted a series of changes, somewhat chaotic, with rules of different status and value, many of which were amended as a result of the extensive criticism they received, even based on the suggestions by CGT [General Confederation of Workers] Triumvirate with its original members. 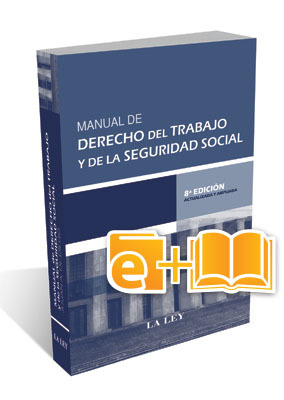 The changes proposed included different amendments to the Employment Contract Act [Ley de Contrato de Trabajo]. They contained writing mistakes, and then it was revealed that the reason for these inconsistences was that there had been many co-authors from different professional backgrounds who made very diverse, extremely heterogeneous contributions. In fact, they made changes in the texts, and this is not what a reform means. For exponential changes to develop, it is necessary to start on exponential changes as well. Those reforms that took away rights, reduced or eliminated them were lousy. Actually, it is imperative to think outside the box. 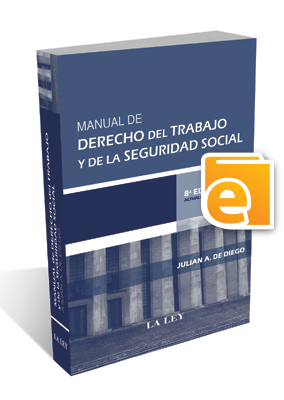 So first, do not alter what has been already built in the institutions that make up the main foundations of labor law. The new alternative should be built upon them. This is a titanic task by definition, because it calls for an integral analysis of the legal system, including employment law and the relationship between each individual worker and their employer; labor law and the relationship between unions, workers, employers and the State; employee pay and social security taxes and payroll taxes; and also rules about proceedings by labor courts, which are key in any process of change, in particular if this is a revolutionary change. The reform may be divided into stages, considering the efforts of drafting and the subtle task of writing, after setting the goals first. In fact, the new forms of organizing work, the disruptive interaction of new technologies, and especially, the change in organizational and social culture require clear rules. For example, the new model should give priority to all those mechanisms that promote employment through sustainable hiring. Following the technique of “design thinking” first, the team should be able to actually empathize at the social and psychological levels, and identify with the beneficiary social group, made up of workers and employers. The team will surely be multisectorial and multidisciplinary. At a second stage, it is crucial to have an integral vision of the system and with an integral development of the targets to be achieved. 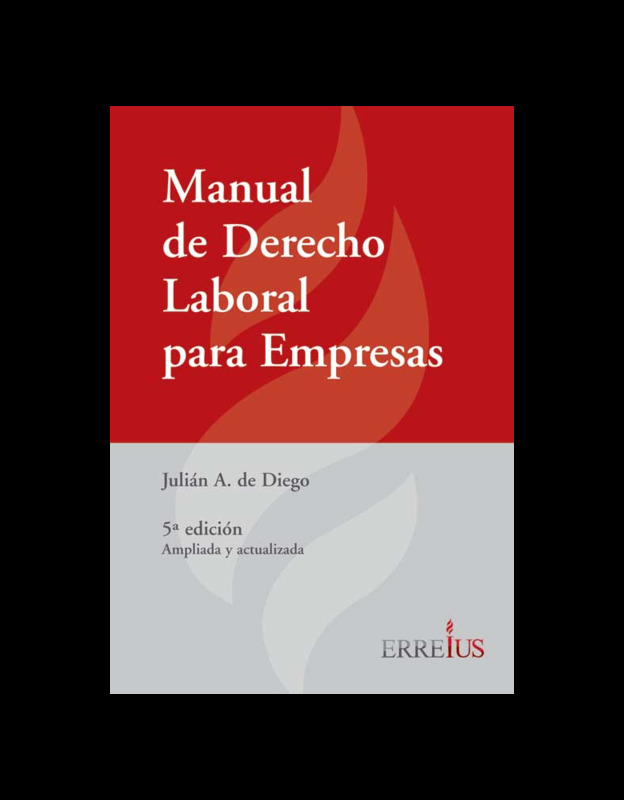 Once both aspects are defined, then it is essential to establish the technical means and the tools for change, such as the law, rules and regulations, collective bargaining agreements, and ultimately, reforms, which should cover all the areas involved. In my field, this means employment and labor, social security, social health care, taxes and other labor costs. Finally, a prototype should be designed to order and make changes. Then the new model is implemented in a process that will surely be adjusted and corrected based on the results of implementation. I hope to be able to convey the message that hollow announcements are of no use; only real, concrete actions will be valued and assessed where today success is scarce.